Amanda Arkaev was born in the United States and started playing at 7 years old. She coached in the USA for 10 years before immigrating to Canada in 2009. Amanda held a top 10 national ranking throughout her junior career. She had a college scholarship where she was All American in her junior and senior years. 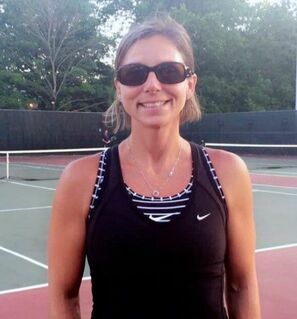 She was ranked 16th in the nation in mixed doubles with her husband. Additional clinics, semi-private & private lessons are also available for additional cost.